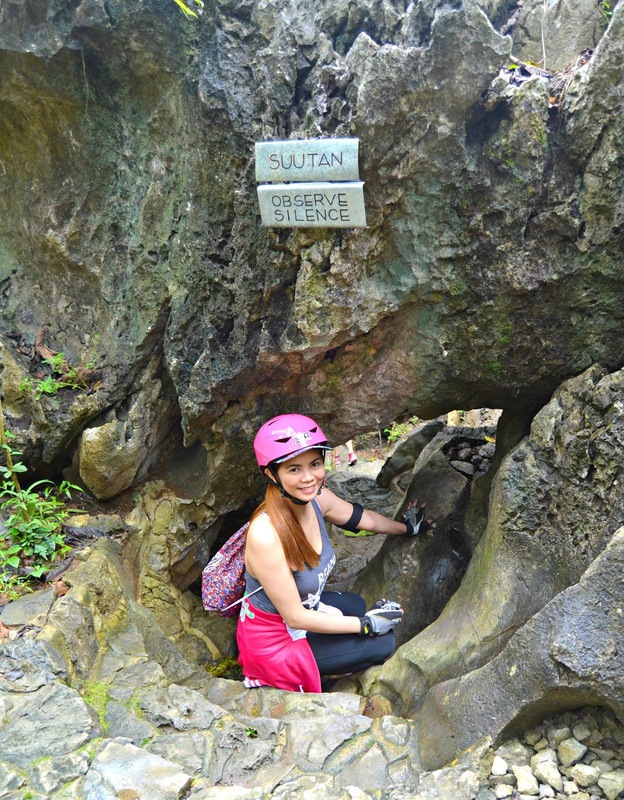 The Masungi Georeserve is a conservation area and a rustic rock garden tucked in the rainforests of Rizal. Masungi’s name is derived from the word “masungki” which translates to “spiked” - an apt description for the sprawling limestone landscape found within. The Philippines: The Philippines is an archipelago of over 7,000 islands located in South East Asia. 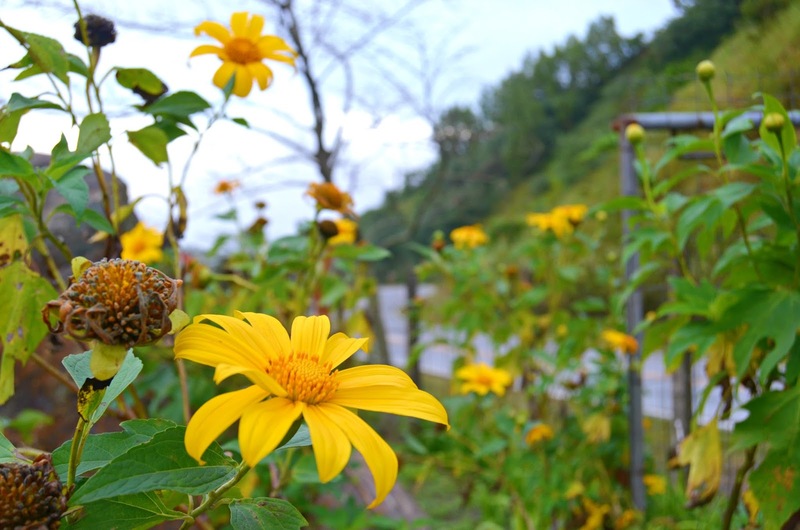 Its land area growth primarily being separate from the rest of Asia, it boasts of numerous endemic floral and faunal species that may only be found in the country. Currently, it is counted as one of the seventeen mega-diverse countries in the world (indicator: 5% of floral and faunal species in no more than 1% of the total land area of the world). 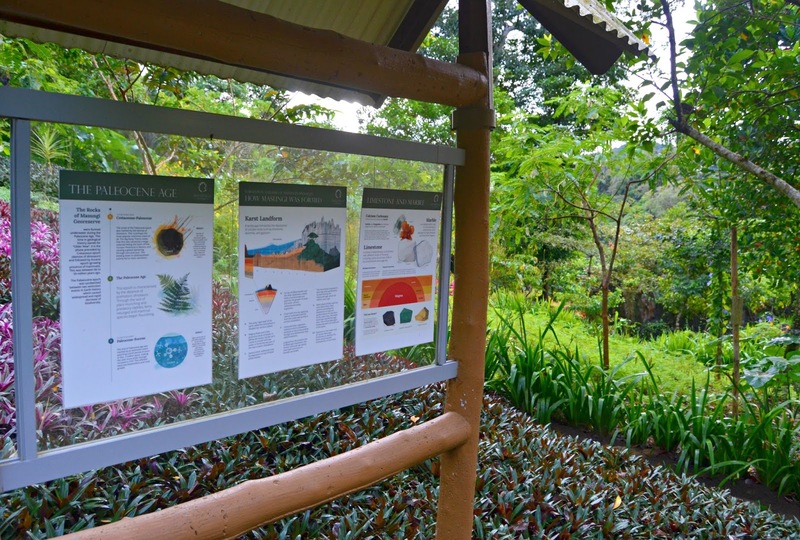 Further, it is declared as one of the twenty-five biodiversity hotspots in the world (indicator: .5% or 1,500 of vascular plants as endemic, in an area where over 70% of the forest cover is lost). 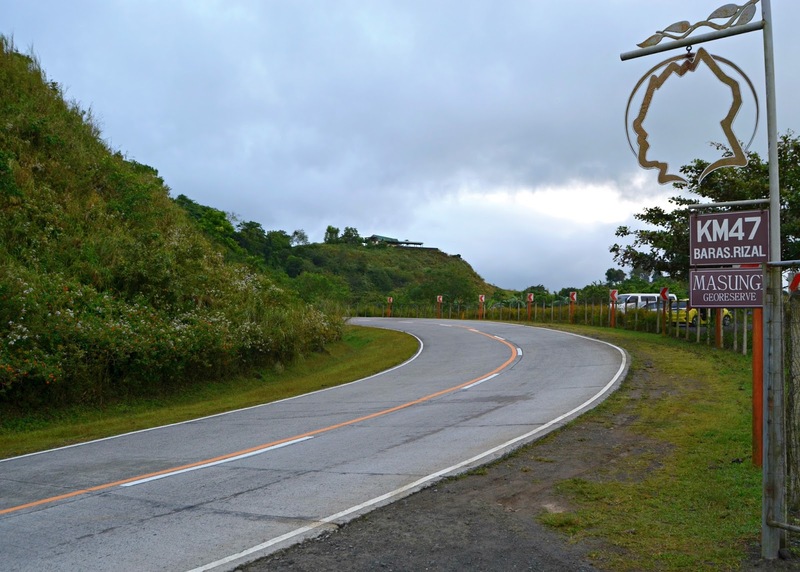 Baras, Rizal Baras is located in the island of Luzon, close to Metro Manila. The municipal’s name was derived from the word “barras” referring to the two pieces of wood where a horse is harnessed in between. Another version takes the name from the word “barahan” used in sea ports referring to “a place of anchorage.” Today, Baras takes focus on growing itself as an organic town. 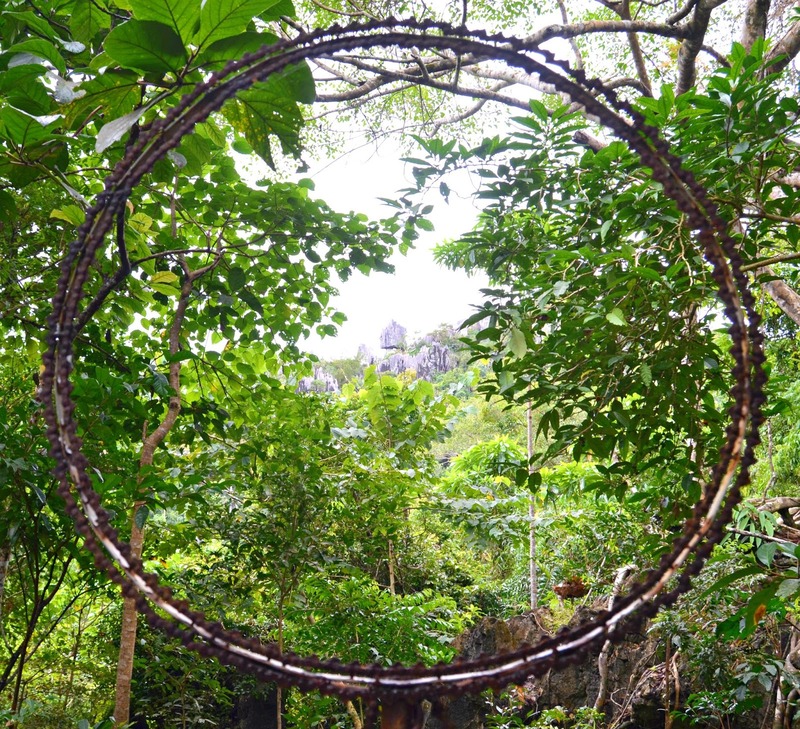 It is also the home of Sikaran – known as a form of traditional Philippine Martial Arts. 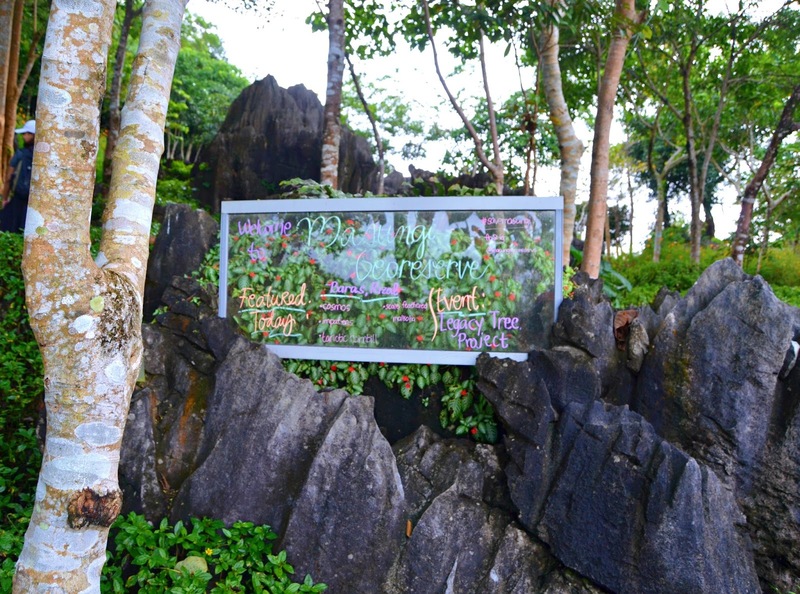 The discovery trail of Masungi Georeserve allows guests to go through the conservation area, and come up close with the karst terrain. The trek lasts for 3-4 hours in total, but may be shortened or lengthened depending on the guest’s preference and capacity. A park ranger will be guiding guests through the trek providing a deeper understanding of the area. Trail is lined with rock and concrete blocks making it easy to cover the area. However, there are still ups and downs in the trail. 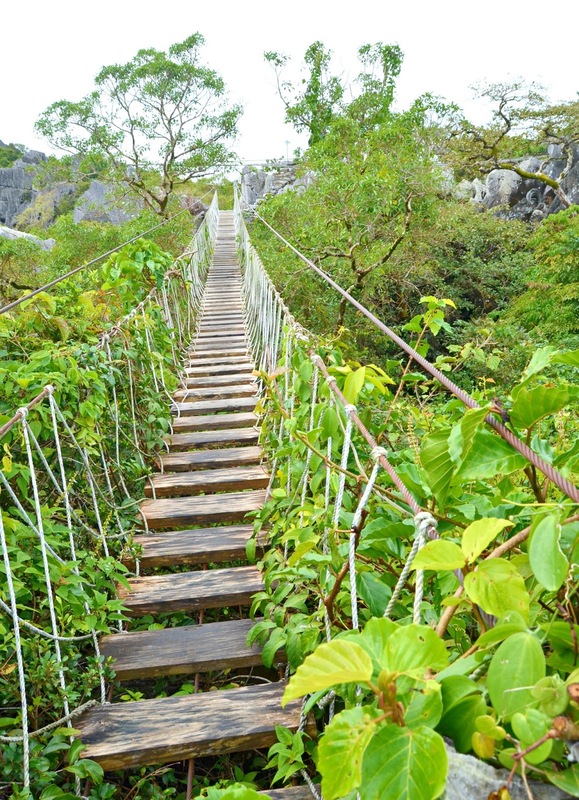 A hanging bridge is an integral part of the full trail. 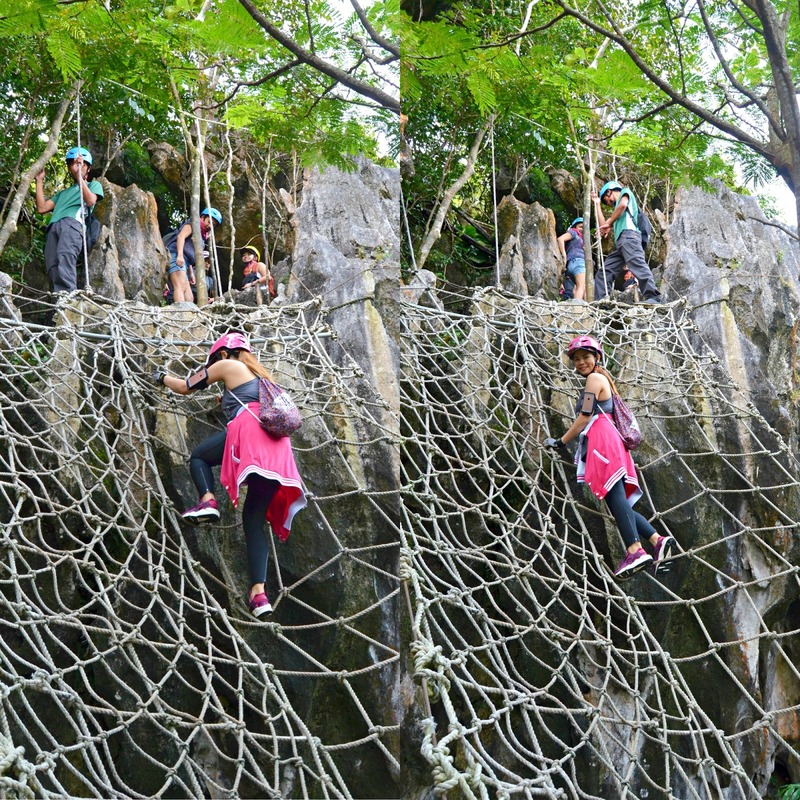 There are rope courses through the main trail. 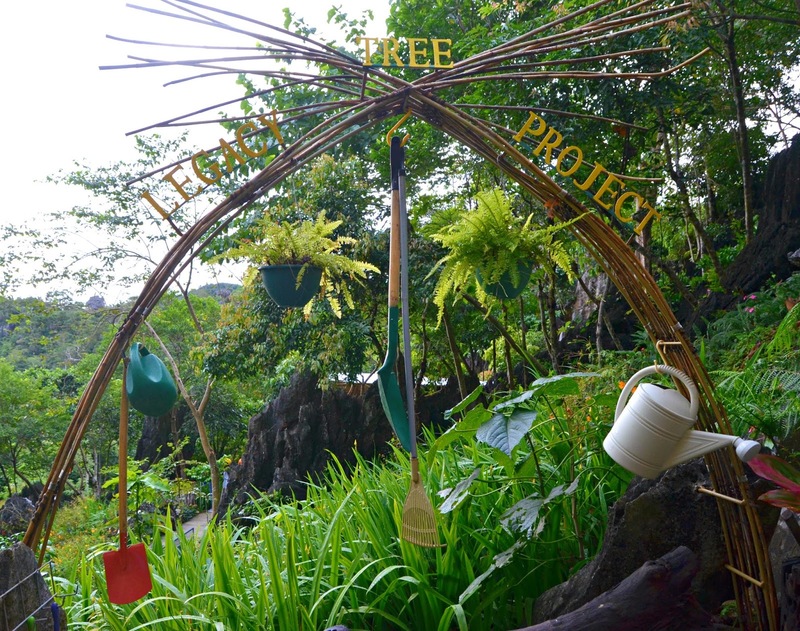 Local Park Ranger Guide, complimentary light refreshments, light bags that may be used through the trail; Guests are encouraged to bring their own water jugs (1 litre recommended) as refill stations are available at Silungan. Restrooms and Shower Rooms. Restrooms are only available at the briefing area (Silungan) and the ending point (Liwasan). There are no shower rooms available. Water sources are difficult to come by in the area. Meals. Eat a sufficient meal prior to heading to the georeserve to ensure a comfortable walk . Meals are not allowed to be brought inside, and light snacks prepared are only served near the end of the trail, prior to the final ascent. It would be wise to be familiar with the directions ahead of time, as signal can be erratic or none existent in the area. Directions may be found here. Transportation Provider. Recommendations for transport providers from Metro Manila are available for our guests’ convenience. 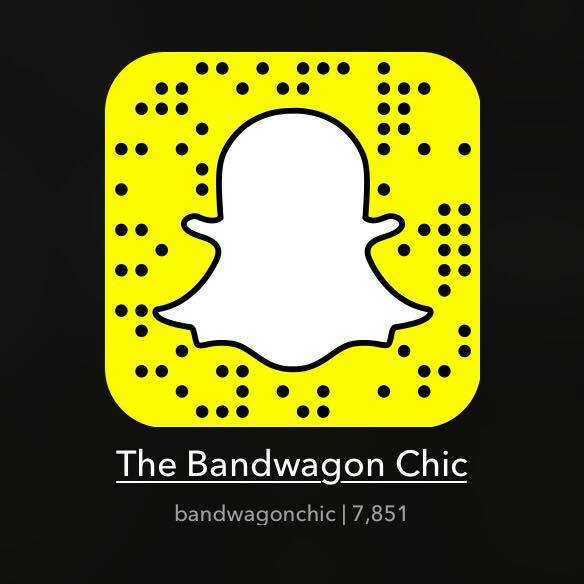 Kindly inquire with us should there be a separate need for this. * Silungan - this is the receiving area for the guest wherein everyone are brief regarding rules and know-how guide. We are required to use helmet for safety purposes. Littering is a big no-no because they are preserving the place. 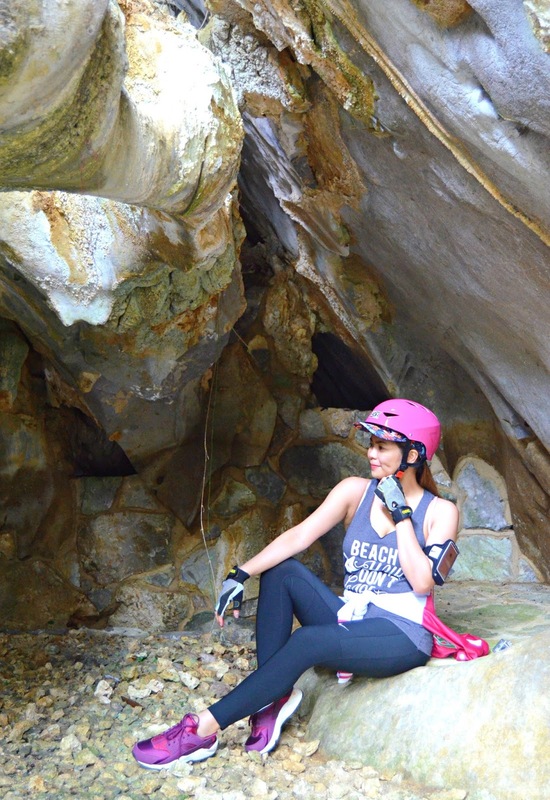 Light snacks and small bags are acceptable during trail. We start off the trail by climbing this rope in order to go to the next location, the Sapot. We don't have a choice but to climb this rope because they don't have any alternative way but it's a good startup. Then after that, we reached the Sapot. 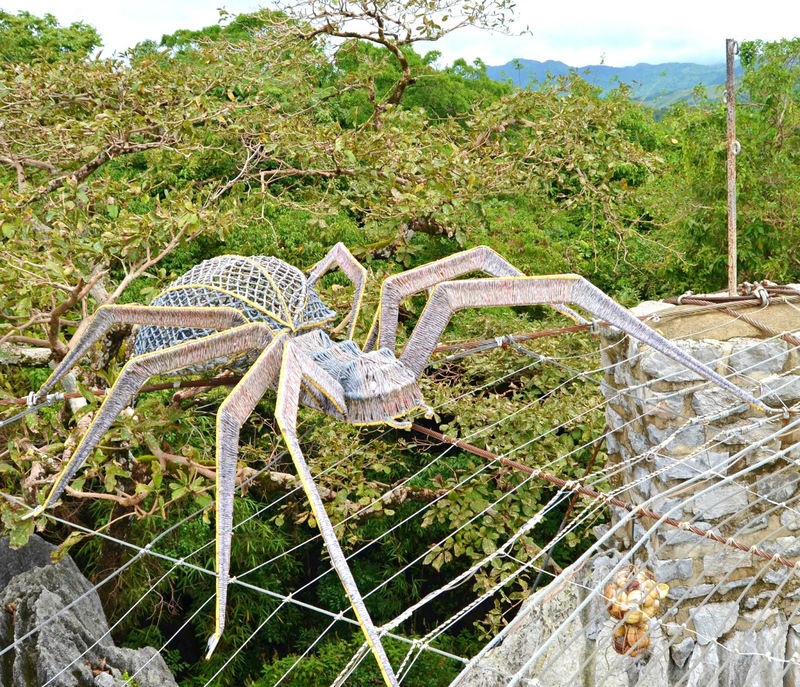 It is a hanging web style viewing platform that is overlooking the spectacular view of Laguna de Bay. 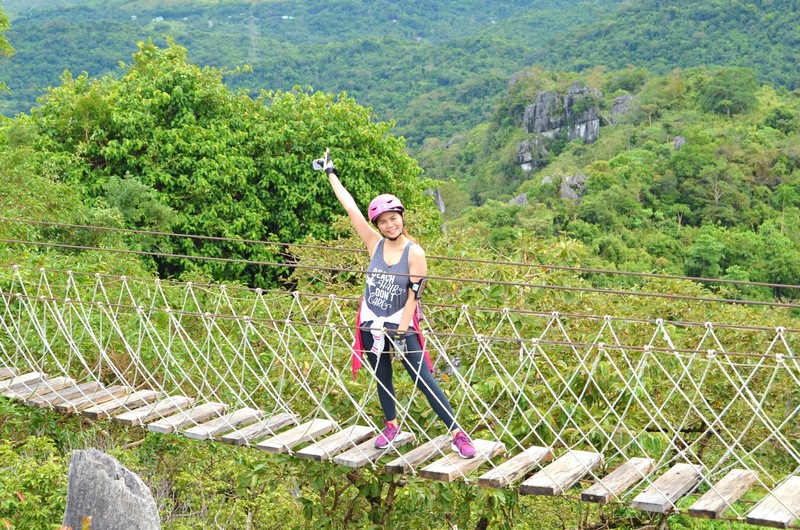 Then, we proceed to the hanging bridge. 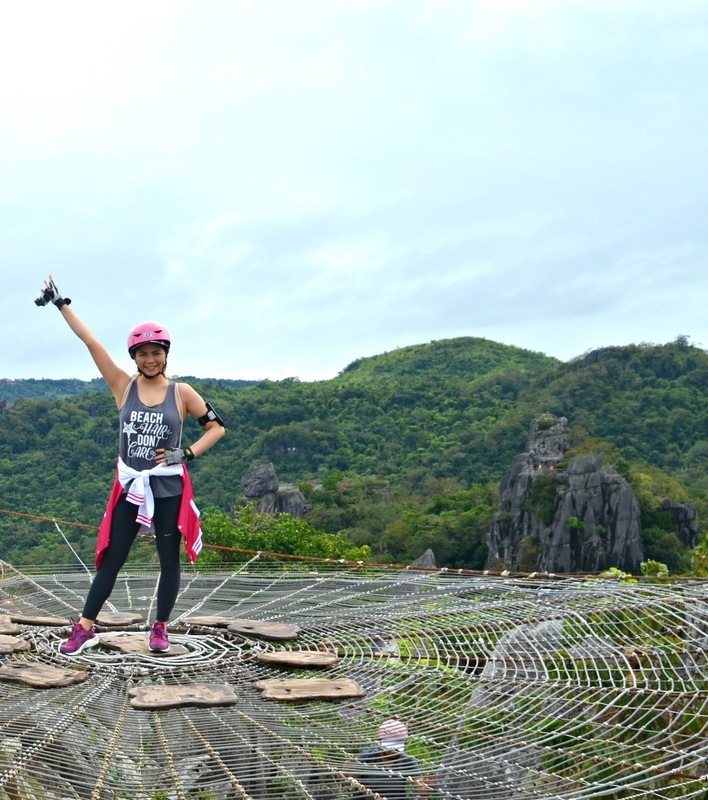 It's a bit shaky but pretty fun because you had a chance to enjoy the great view of nature. After that, we rest for a while at Tagpuan. Tagpuan is a Tagalog word meaning 'to meet' in English. In there, you can sit down or even sleep on the hammock. Then, we trailed and found out this ring. If you look in the middle, you can see a head with two face. It is one of the best spots they have in here. Follow to that, we proceed to suutan. Suutan is a Tagalog word meaning 'to pass ahead' in English. It is technically passing through a big rock formation under it by docking and making your way out of there. 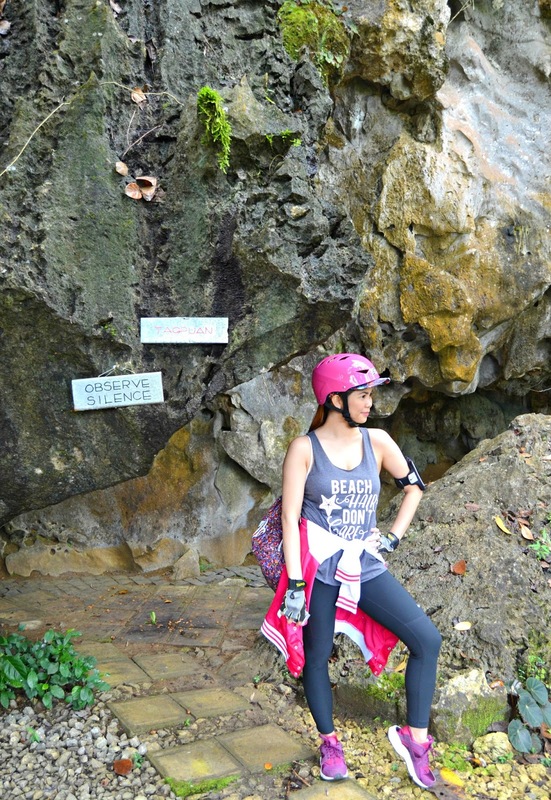 Is it definitely not an easy trail and helmet is a great friend since we are passing through big rocks. 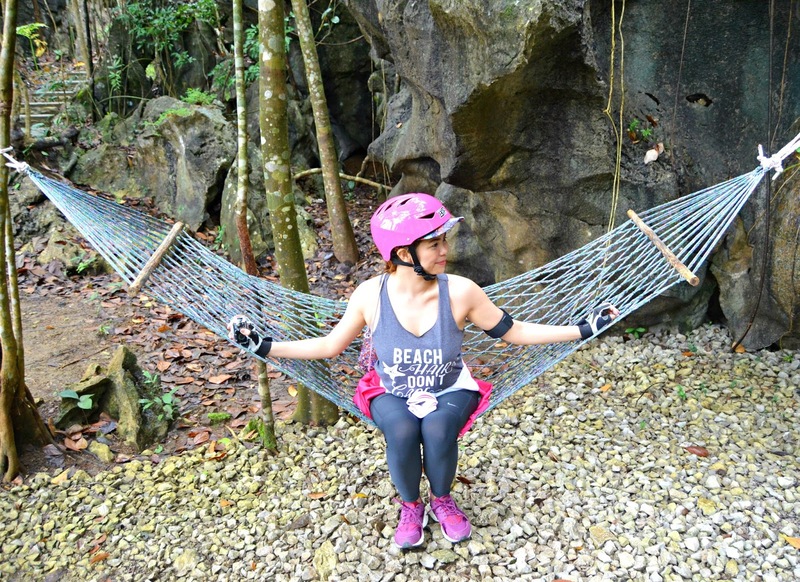 Then, we stop by at this cute hanging concave swing. That is just a Part 1 of our Masungi Geoserve Adventure. In here, the trail is a bit easy but do you want to find out the next half? 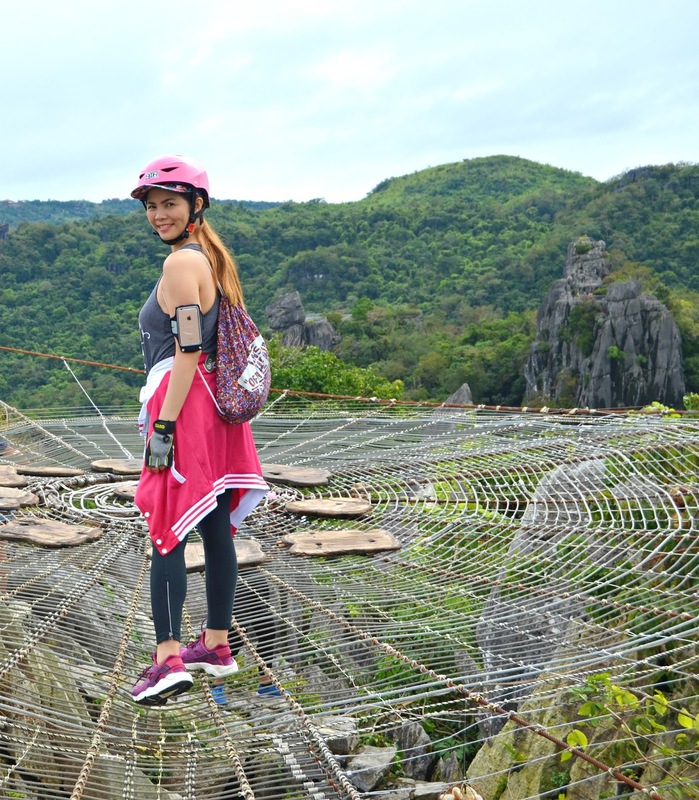 It is gonna be thrilling since we've tried trekking the 'Nanay, Tatay and Anak' or meaning 'Mother, Father & Child' in English Mountains. And I hope to see you on the next part.